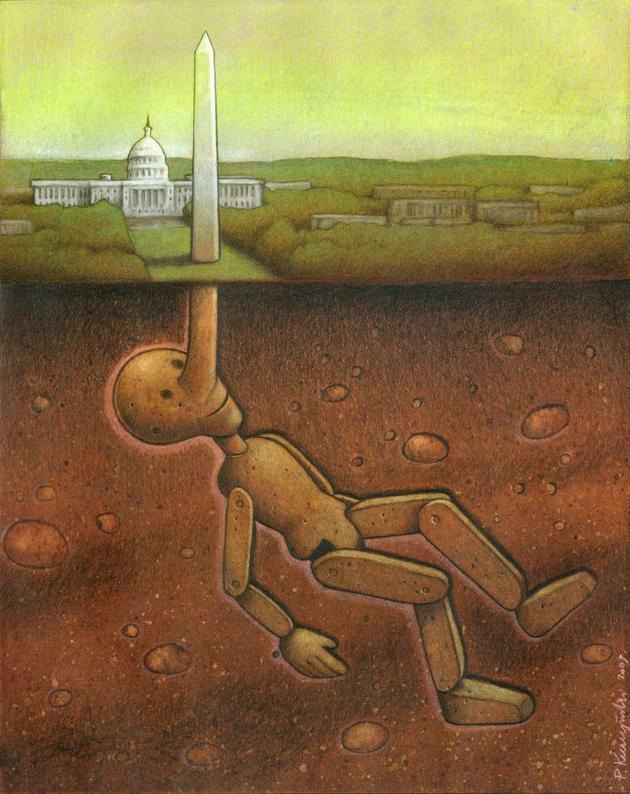 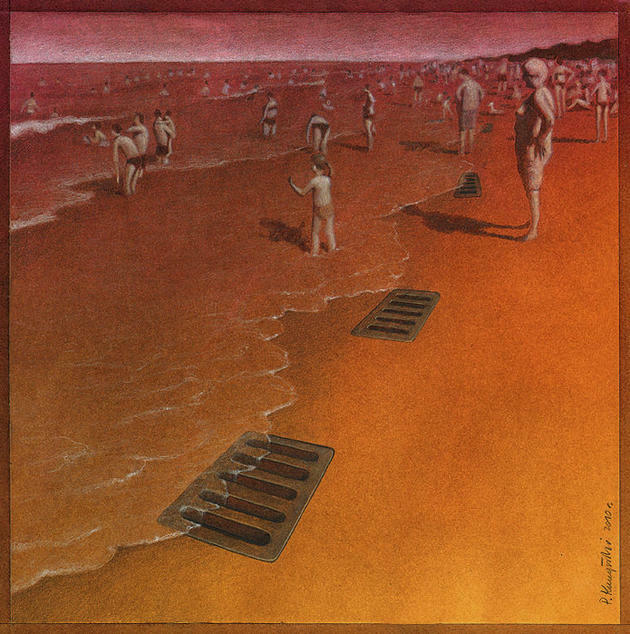 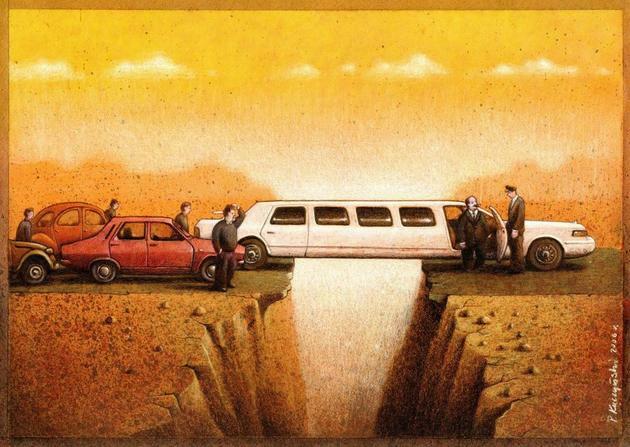 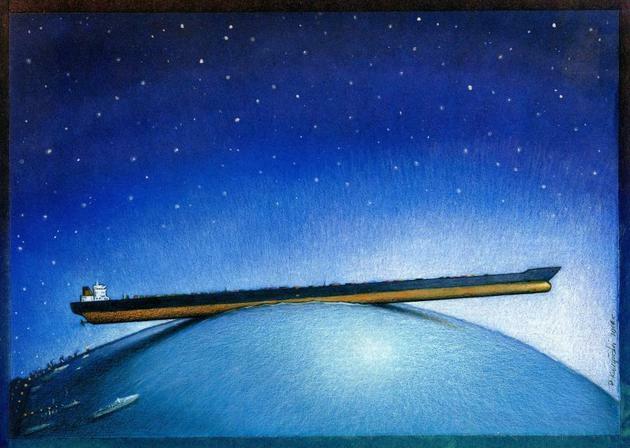 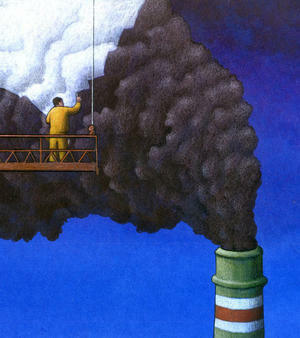 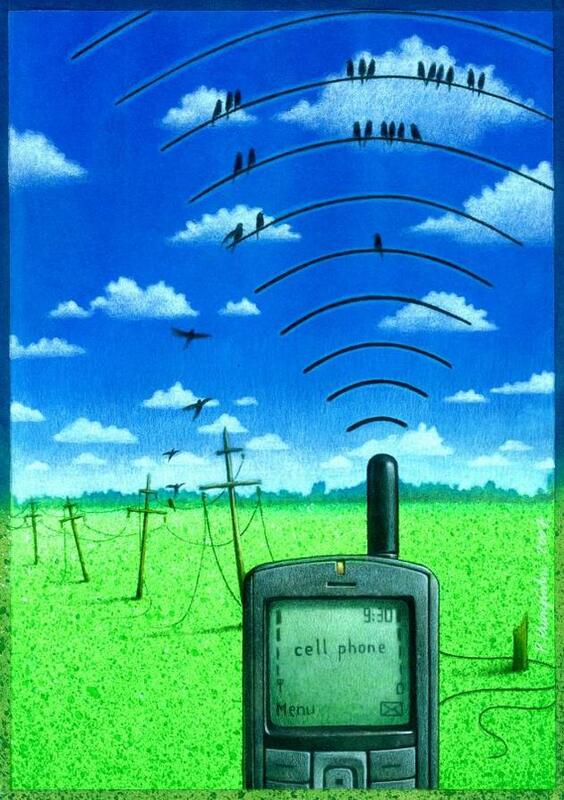 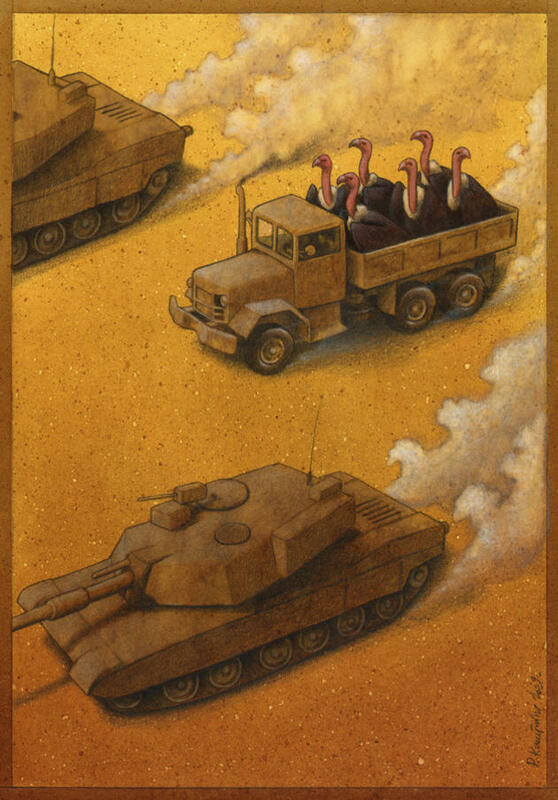 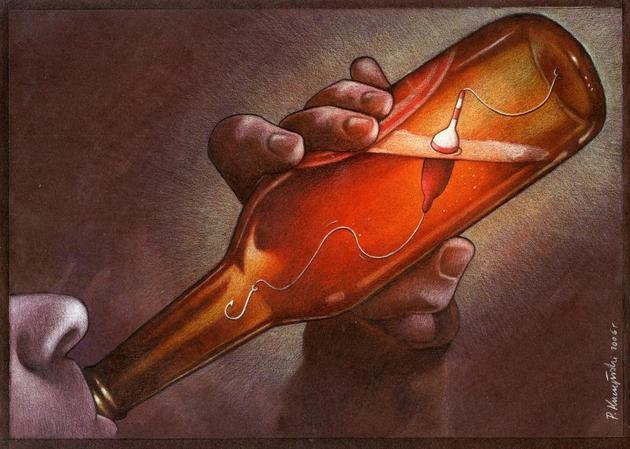 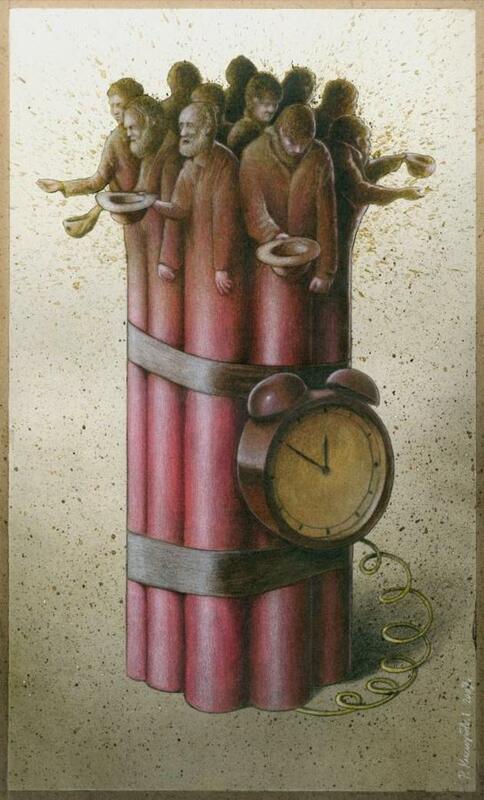 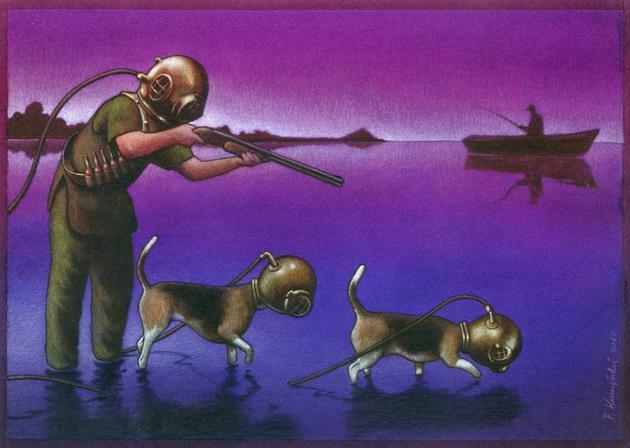 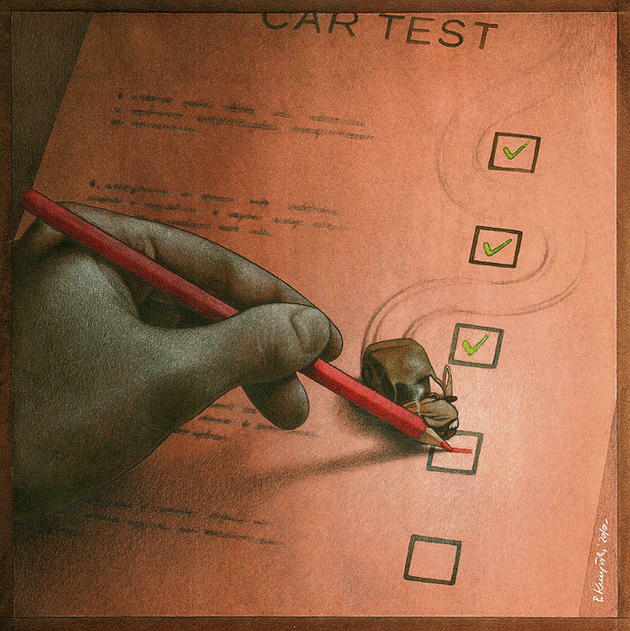 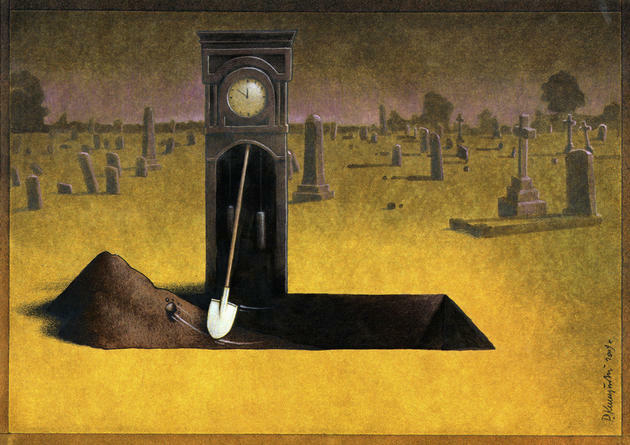 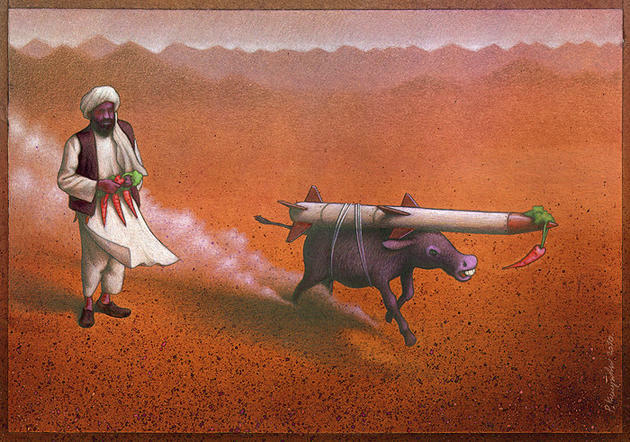 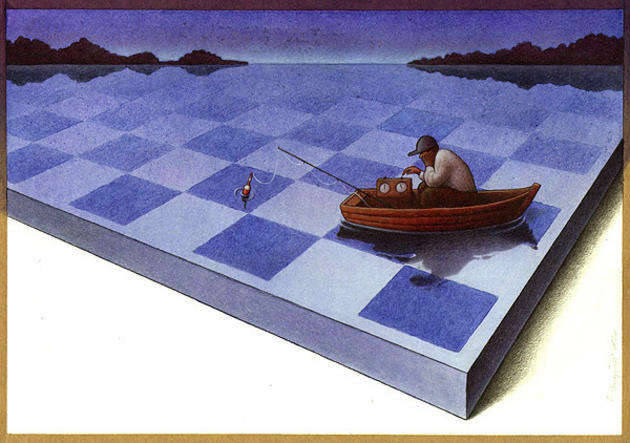 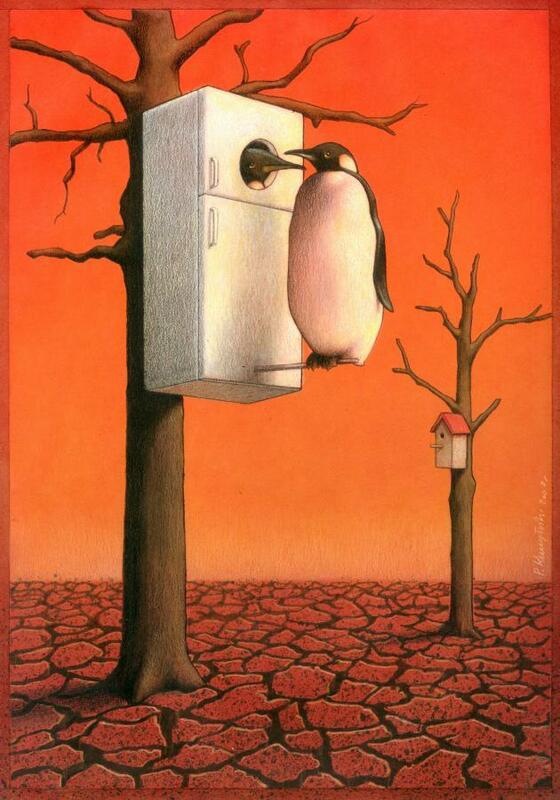 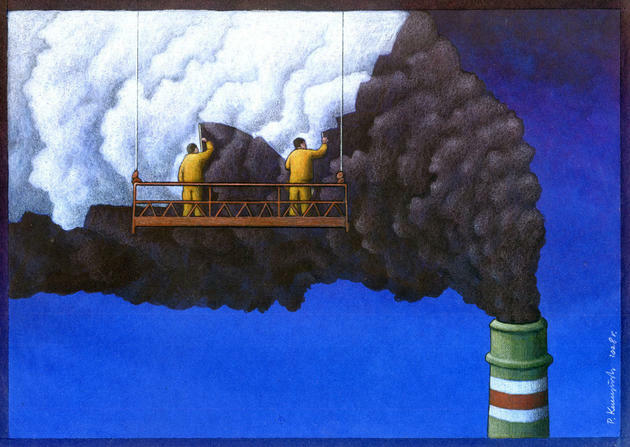 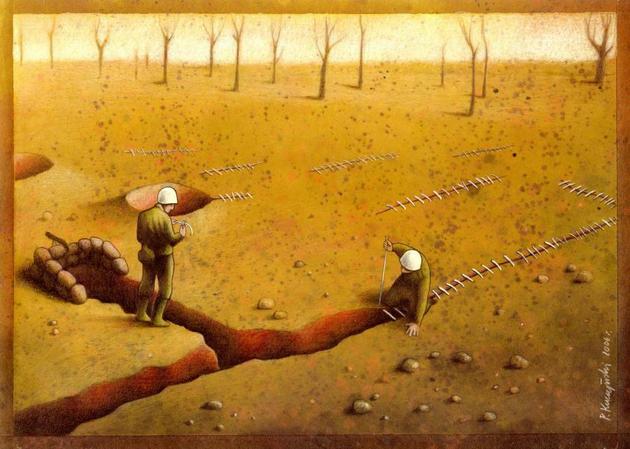 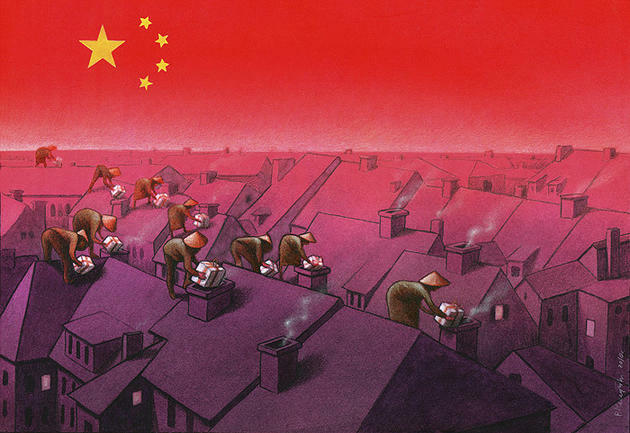 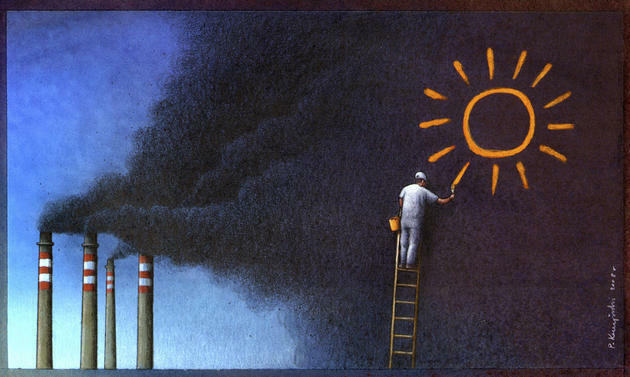 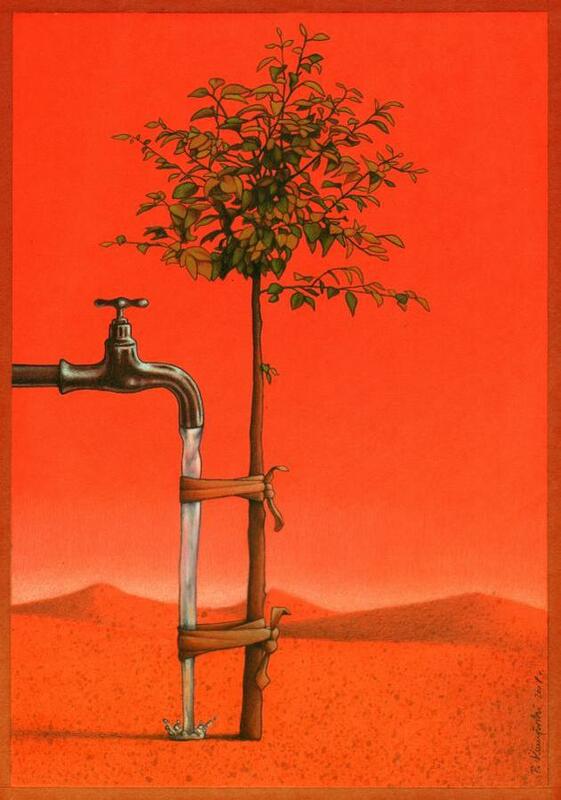 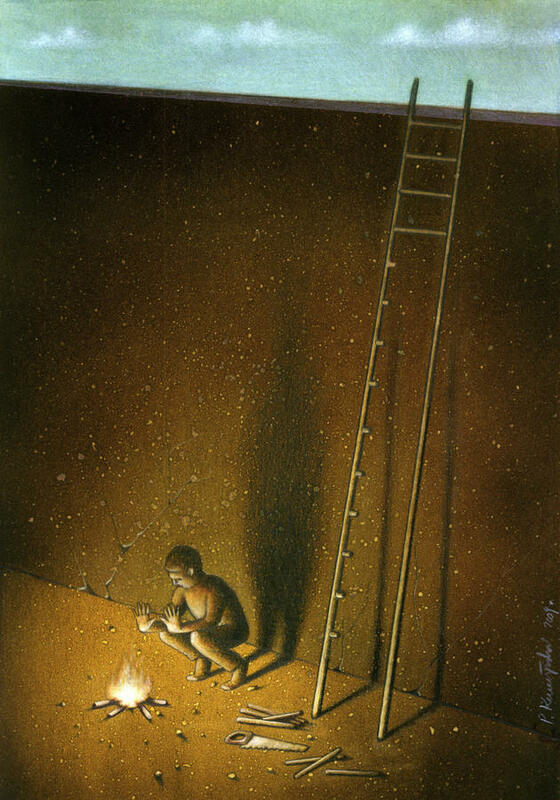 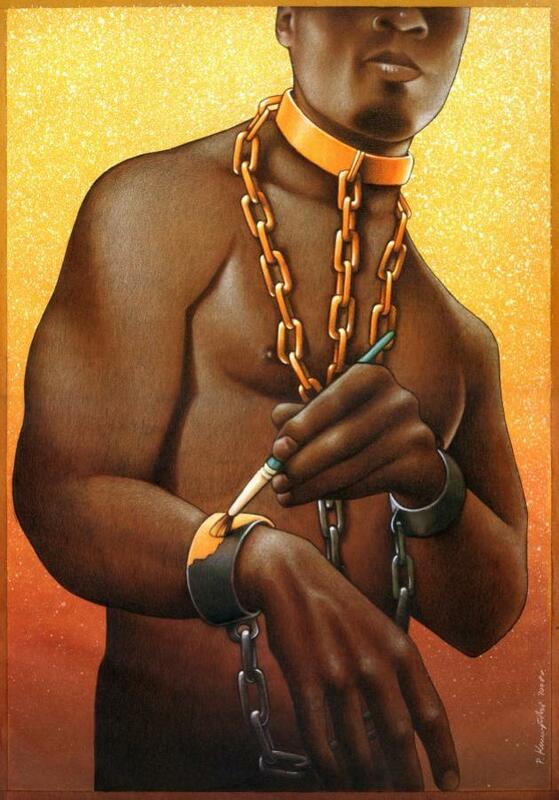 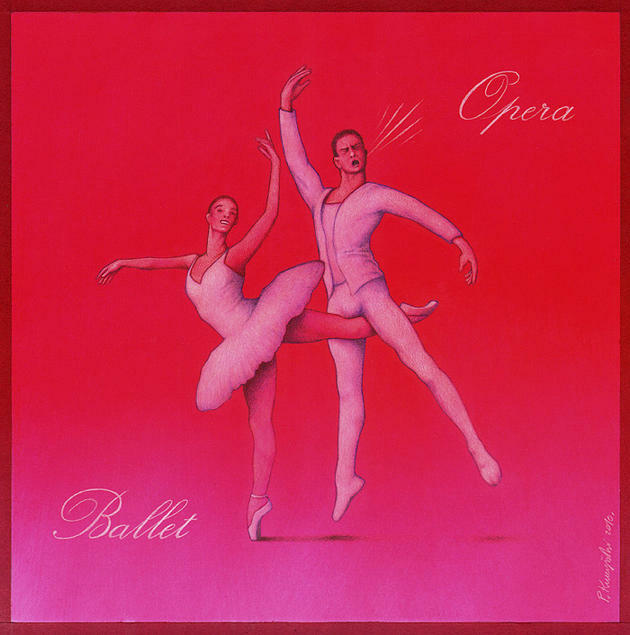 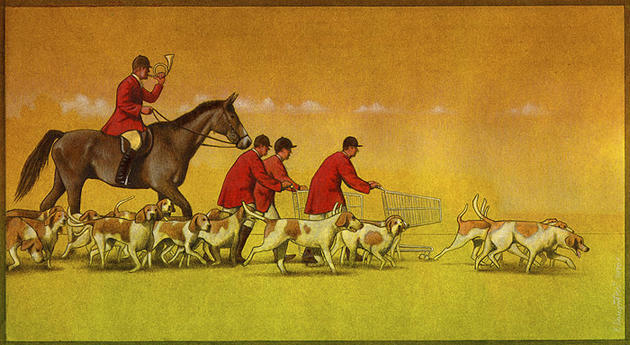 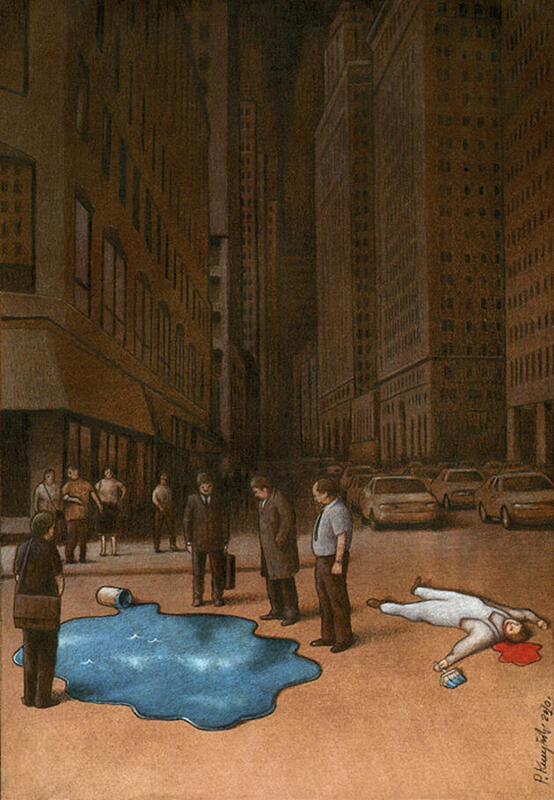 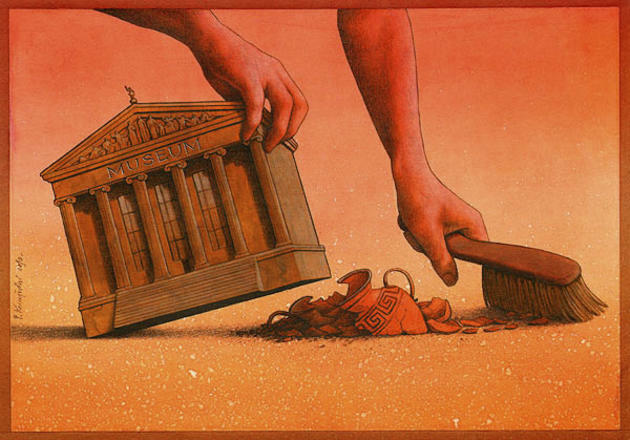 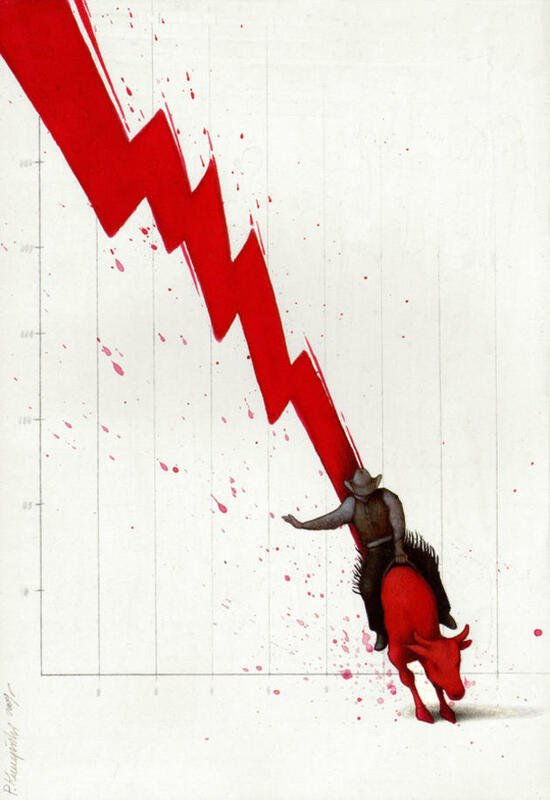 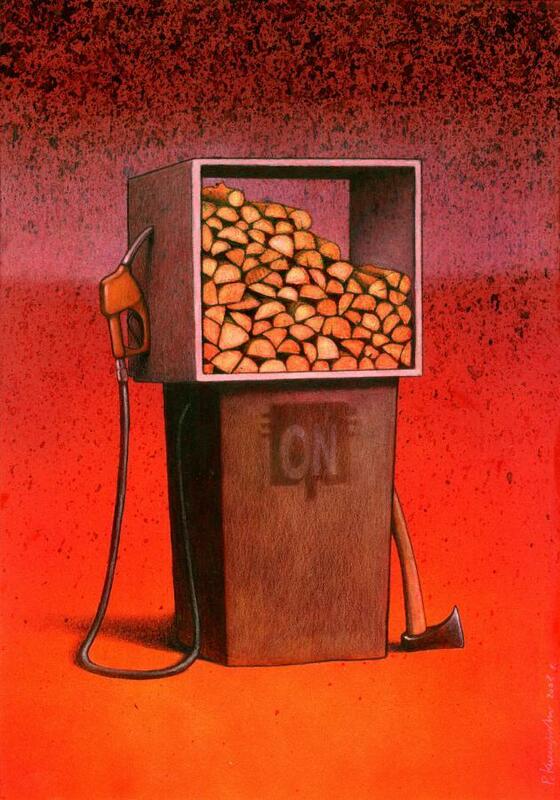 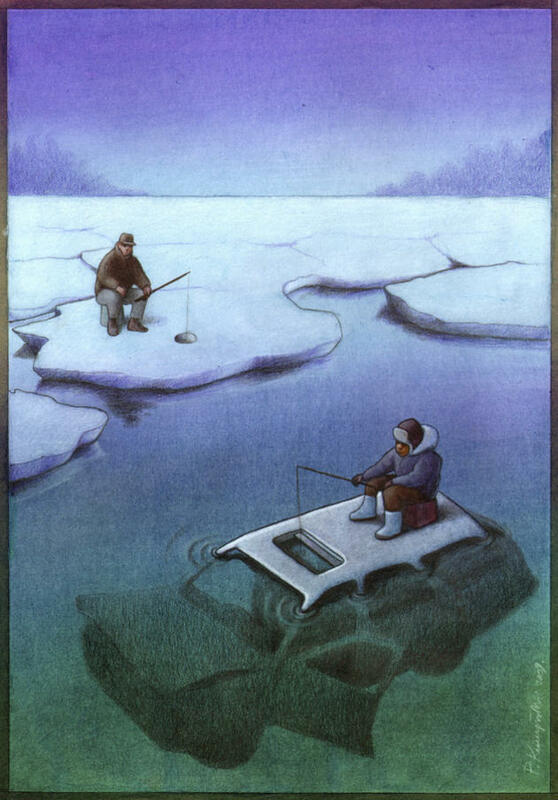 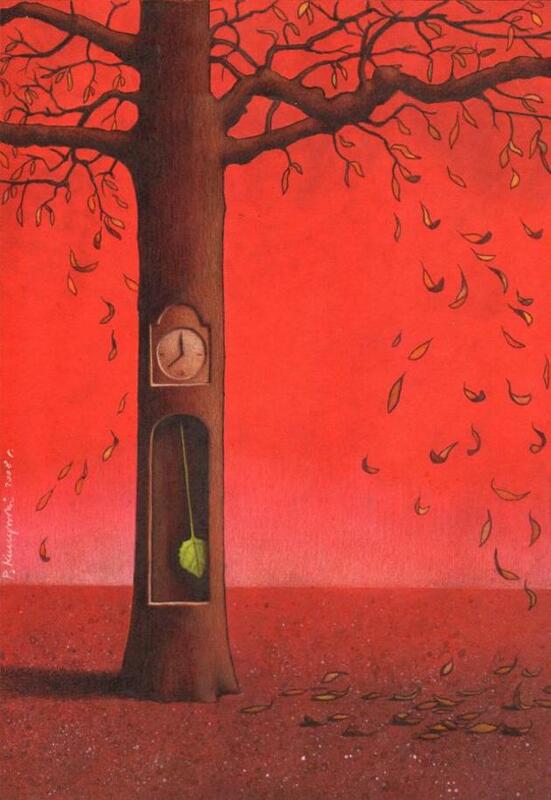 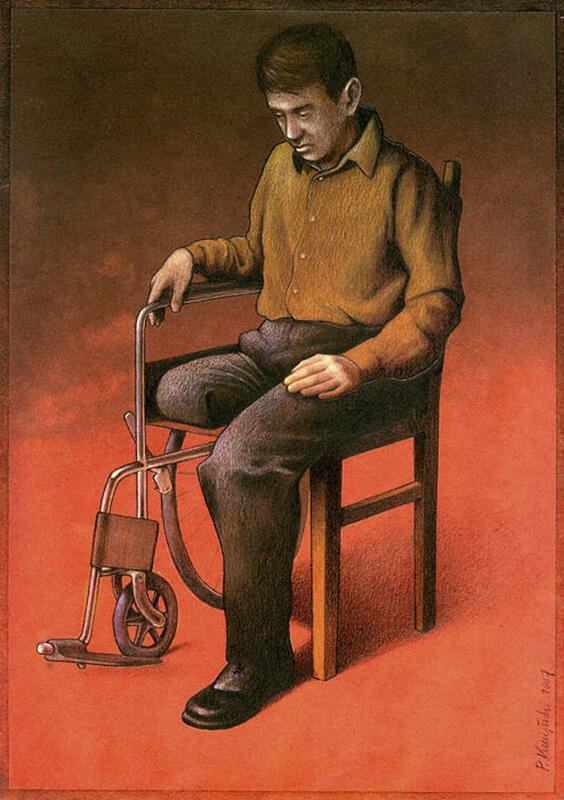 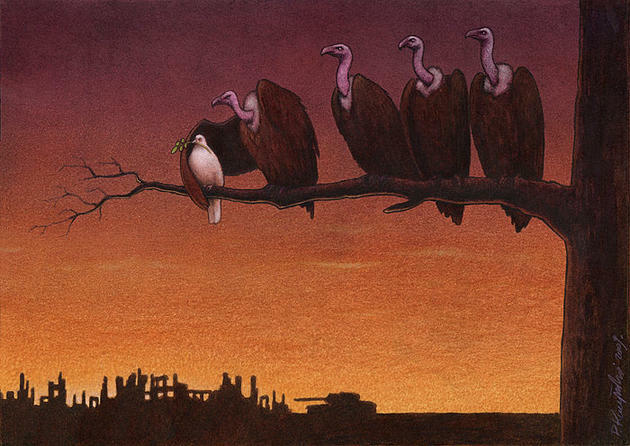 Pawel Kuczynski is an extremely talented Polish artist that specializes in satirical art. 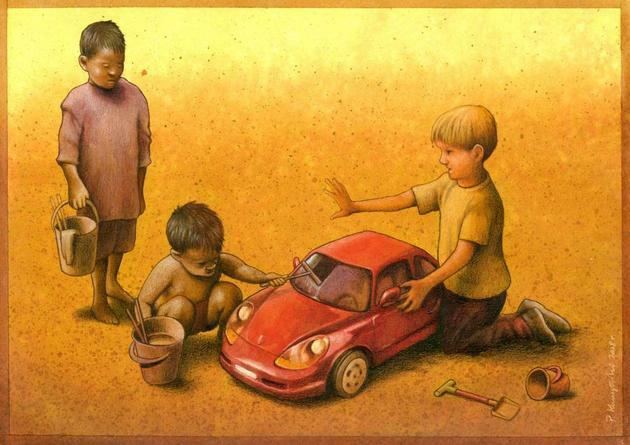 It is fantastic how much meaning each one of these images has without the use of any words. 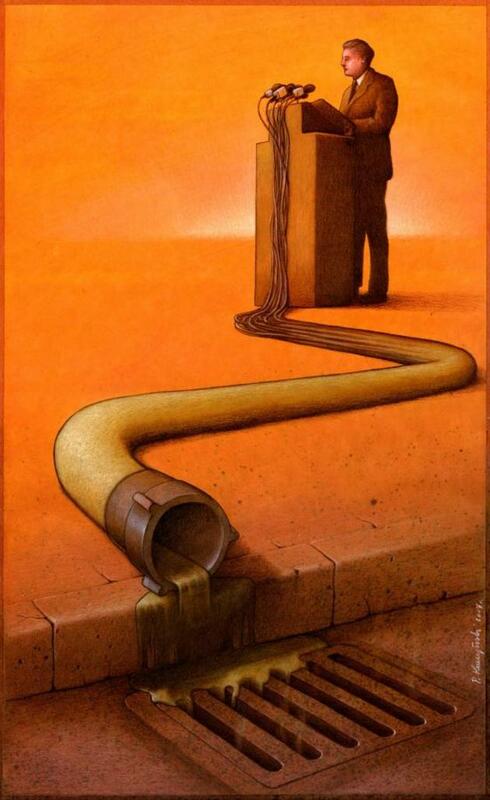 This post has been viewed 37,109 times. 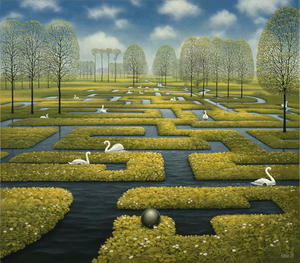 Jacek Yerka is a famous Polish painter of fantasy worlds and landscapes. 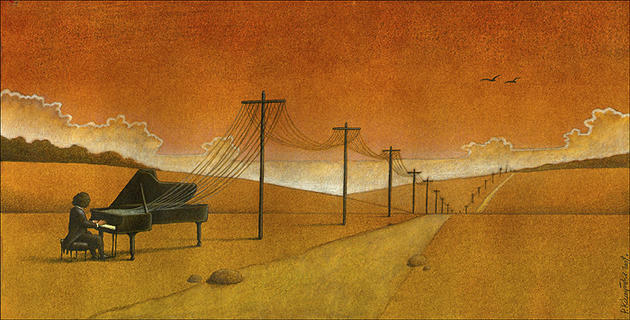 Check out some of his very unique work that almost reminds me of that of Salvador Dalí. 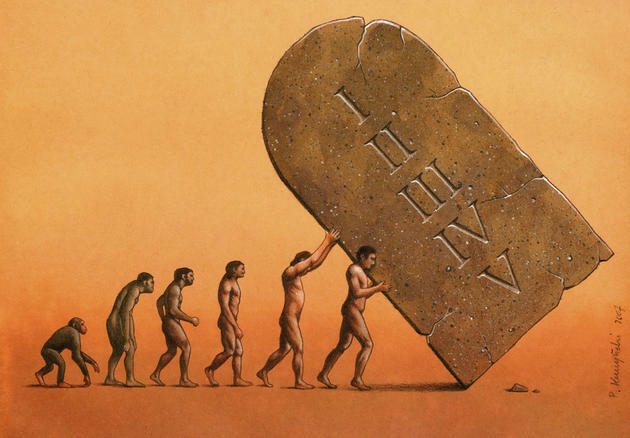 – Socrates, was a classical Greek Athenian philosopher. 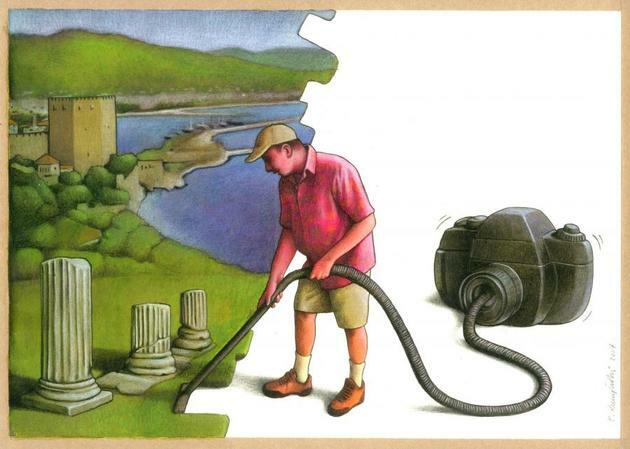 Credited as one of the founders of Western philosophy, he is an enigmatic figure known chiefly through the accounts of later classical writers, especially the writings of his students Plato and Xenophon.